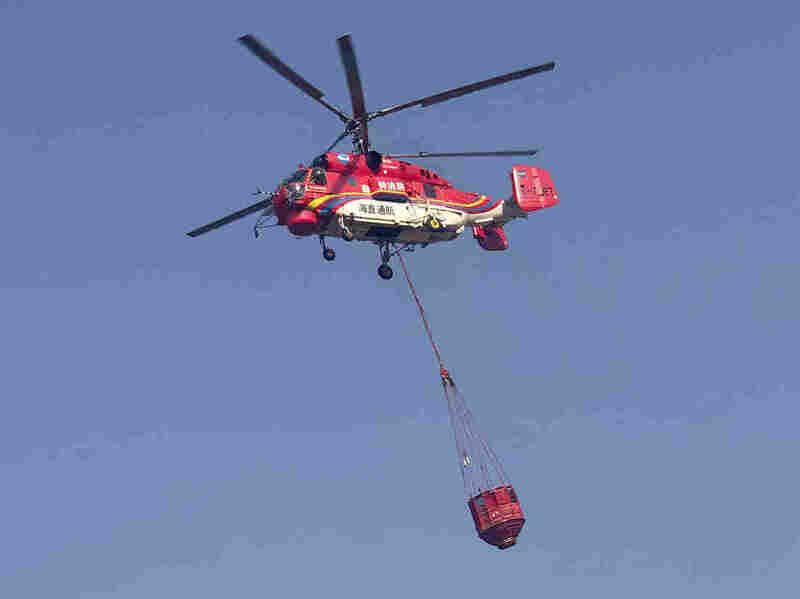 30 Dead In Sichuan Province Forest Fire In China Rugged terrain in the mountainous region of the Sichuan province, including a thick layer of forest and lack of access to water, hindered efforts to put out the fire. In this aerial photo released by Xinhua News Agency, smoke can be seen from a forest fire in China's Sichuan Province on Monday. A forest fire in southwestern China that killed more than two dozen firefighters has been contained, local authorities said. 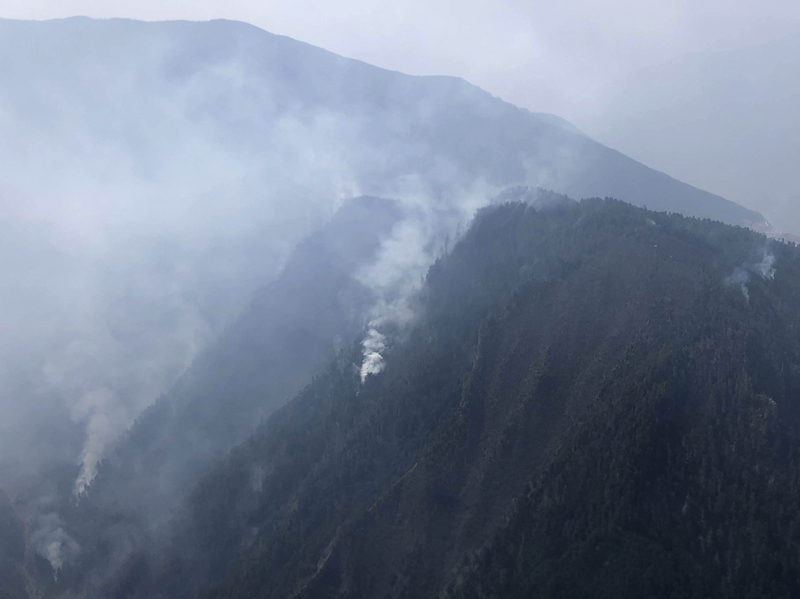 The fire broke out on Saturday evening local time in a remote area of the country's Sichuan province and killed 30 people in total, according to the state news agency Xinhua. The blaze took place at over 12,000 feet. The agency reported that the fire in Muli County, in the Liangshan Yi Autonomous Prefecture, had been contained by Tuesday afternoon local time, though some areas continued to burn. Footage from Chinese media shows billowing grey clouds moving over tree-covered mountains. The fire burned across 15 hectares, or about 37 acres, according to Xinhua, as complex terrain – including a thick layer of forest and limited access to water — hindered efforts to put out the fire. In this photo released by Xinhua News Agency, a helicopter leaves to fight a forest fire in China's Sichuan Province. State media reported that 27 of those killed were firefighters, who died on Sunday after the winds shifted abruptly. Their deaths were confirmed on Monday. The majority of the deceased were in their twenties, though several were older and a couple were teenagers, according to Chinese media company Sina, which released a list of names. The firefighters were among hundreds sent to battle the blaze at its peak, with several helicopters bringing in reinforcements, The Associated Press reports. Other fires have broken out across the country in recent days, including a blaze more than a thousand miles from Sichuan in a mountainous area on the outskirts of Beijing, as well as a fire in the northern province of Shanxi that forced at least 9,000 people to evacuate, according to the BBC. No casualties were reported in either of those fires. The AP reports recent dry weather and high winds have helped to fan the flames.